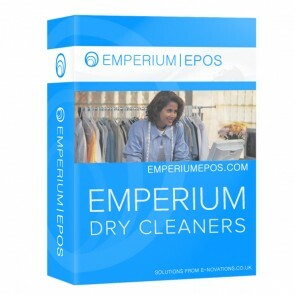 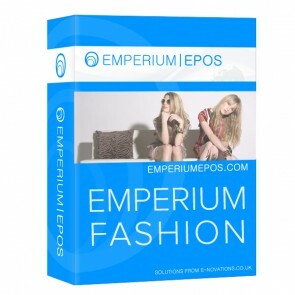 Emperium EPOS for Fashion is the number one choice for retailers in over 16 countries. 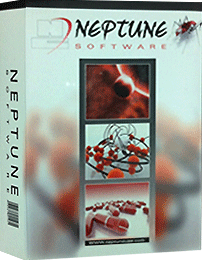 The software is British made – designed and developed in the UK. 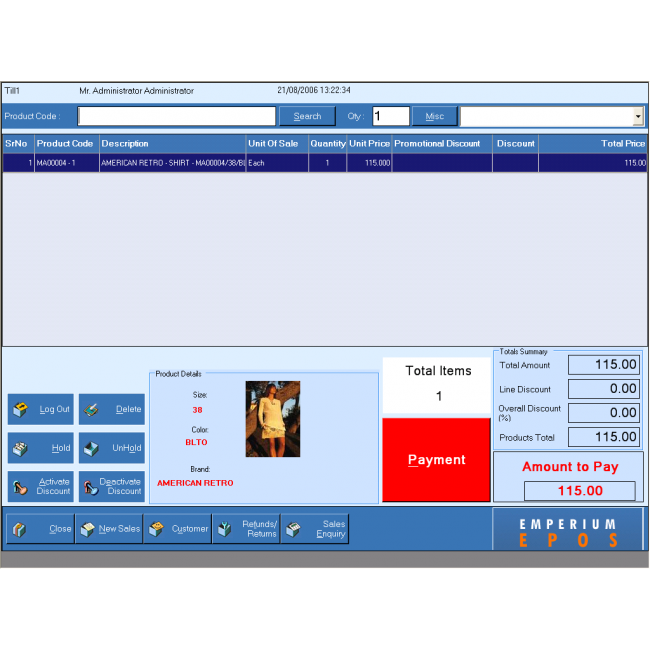 It is a powerful solution designed to manage and support a single lane store through to multi lanes and multi sites.